Marble Arch London BID is hosting five exhibition and drop-in sessions for the consultation to improve safety and junction along Edgware Road from 20 November until 6 December. Anyone is welcome to attend the series during the designated times to learn more about the proposed works to each junction, what this means for the area, yourself and your business, where you can vote and have your say, as well as ask questions you may have in regards to this project. You can view the proposal diagrams here and visit the TfL consultation page here. 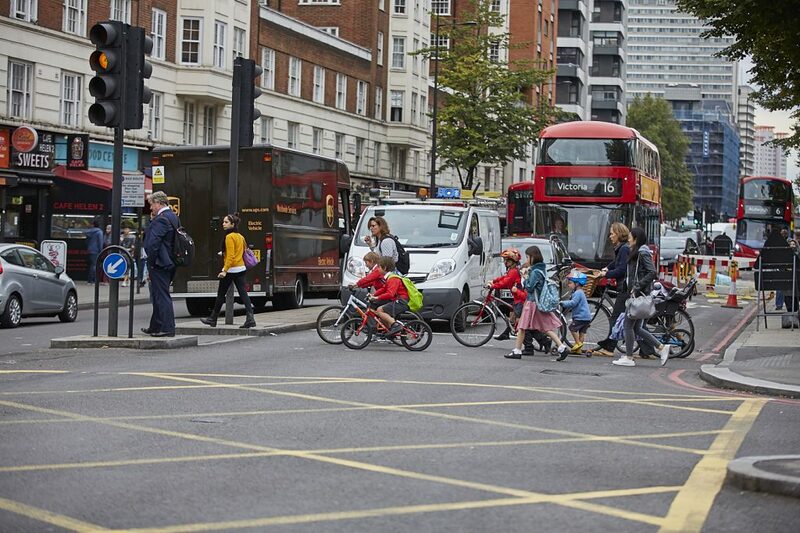 Transport for London have commenced consultation on a package of measures aimed at improving safety on Edgware Road. 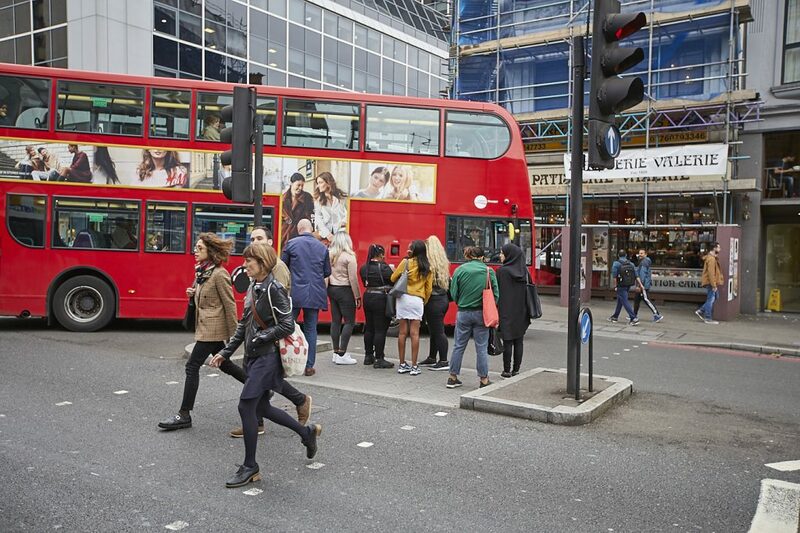 Working closely with Marble Arch London, TfL are proposing changes to junctions along Edgware Road, between the Marylebone Flyover and Marble Arch, which will improve safety for pedestrians and other road users. Providing new Advanced Stop Lines (cycle boxes) for cyclists. The section of Edgware Road between Marylebone Flyover and Marble Arch is a busy residential, shopping and dining area, a key transport route linking three Tube stations and Paddington National Rail station, and, a major arterial road for buses and traffic moving around central London. Despite large numbers of people using the road every day, the existing crossing facilities are poor. In some areas pedestrians cannot safely cross the road at all, at others, the existing pedestrian crossings do not have green and red man signals indicating when it is safe to cross. We look forward to seeing you at one of our exhibitions.